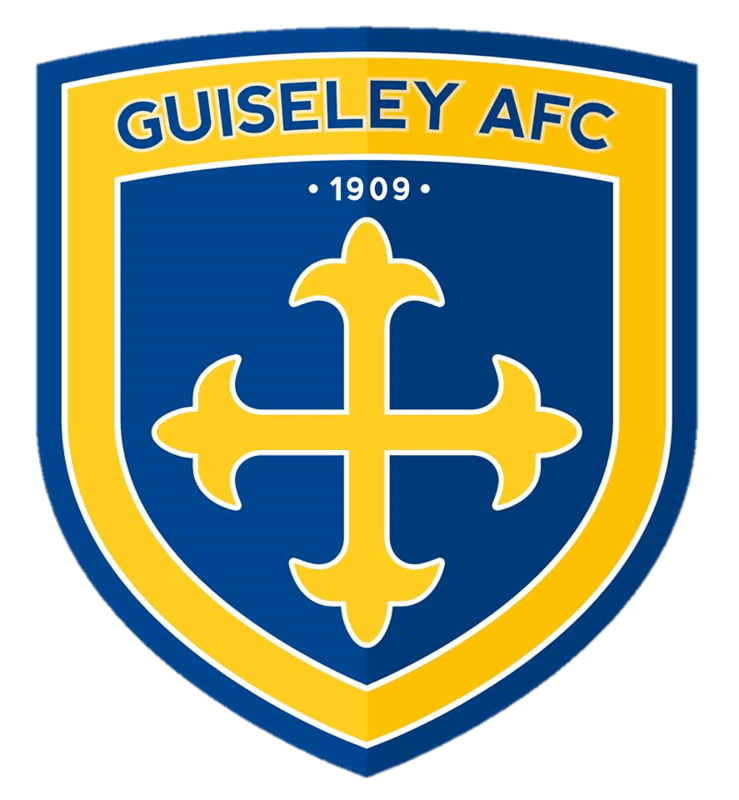 Guiseley made their class tell in this lively Yorkshire derby, bagging seven without reply, with James Walshaw’s hat-trick the highlight of a superlative second-half display. There was little indication in the first twenty minutes of the goalfest to come as Steve Drench pulled off fine saves from Nathan Mulligan, Graham Armstrong and David McTiernan, but with Kevin Holsgrove’s fine opener low past Nick Liversedge after just five minutes perhaps the scene had already been set. Holsgrove was denied on two further occasions by Liversedge, but his tussle with Alex White on 36 minutes paved the way for Andy Holdsworth to rifle the ball into the top corner for the second. Walshaw claimed the third six minutes later and the game was as good as over. Such was the Lions’ dominance of the second period that they had the luxury of bringing on a new strikeforce and substituting off-colour goalkeeper Drench with Jacob Giles. Gavin Rothery tried to create an opening for himself but then selflessly slipped the ball to Josh Wilson, whose vicious shot cannoned in off a defender. Next, Nicky Boshell took a ball down the left channel and squared for Walshaw to convert the easiest of chances. Five-nil up and cruising, Holdsworth laid off a free kick to leading scorer Nicky Boshell who converted with a sweet curling left-foot shot. Walshaw finally completed his hat-trick, latching on to a ball on the left before cutting in to beat Liversedge. Scorers: Holsgrove (5), Holdsworth (36), Walshaw (42, 55, 88), Wilson 51, N Boshell (57).